Learn how to play Table Tennis (Ping Pong) step by step with no step skipped. If you are serious about improving your Table Tennis skills and want to improve your game, and techniques please contact us. Are you having trouble with your Table Tennis Skills and techniques? Do you need tips to improve your game? Read our articles and tips section. If you are in New York City and want to learn Table Tennis or do a slow motion video analysis of your techniques please feel free to contact us. Ask us a question here is your chance! 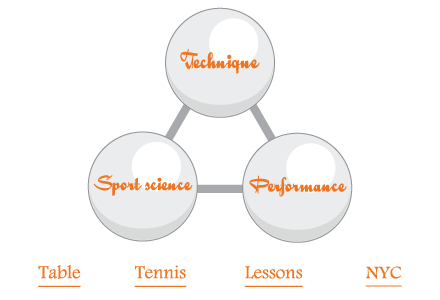 We will try our best to answer anything related to physical training, technique, coaching related to Table Tennis.